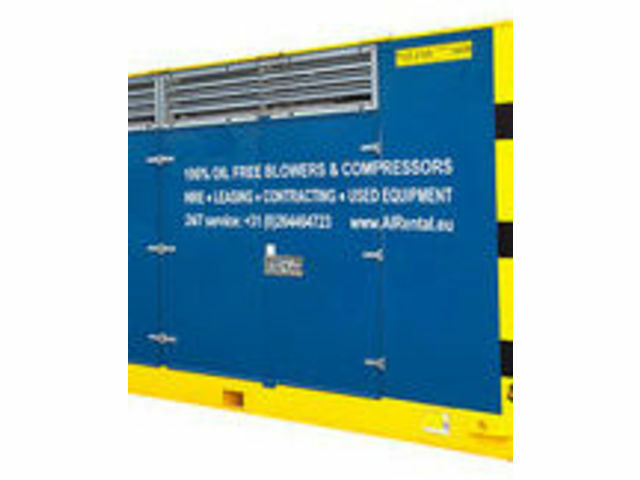 Rent our high-quality oil-free compressor hire units and save yourself valuable time and money for the purchase of new equipment that you only need for a limited time. 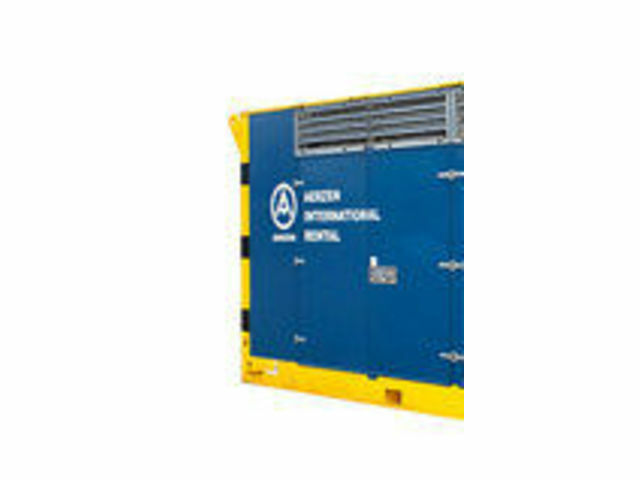 At Aerzen International Rental, we ensure that you only pay for the facilities and tools you really need. 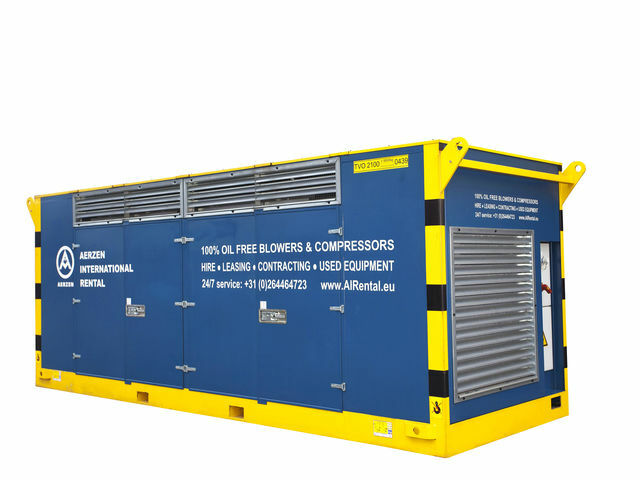 All our rental units are installed in purpose-built containers with ample ventilation and outstanding sound-absorbing characteristics. 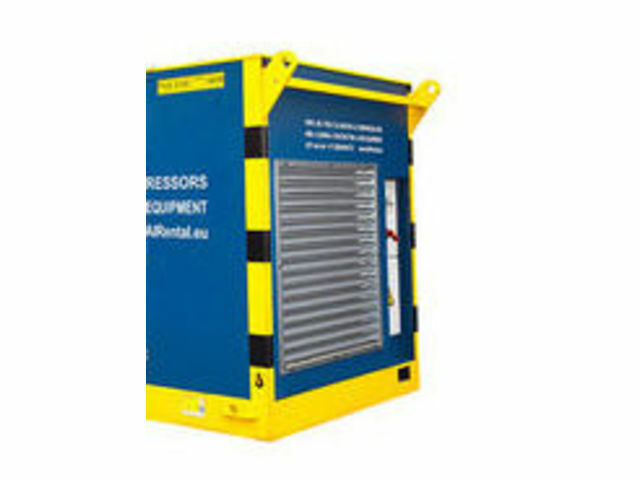 The units also ensure minimum system load when activated; our oil-free compressor hire units are equipped with speed-controlled three-phase current motors with frequency converters.